Dubai: After various UAE government departments outsourced application transactions, residents said authorised centres that serve as a one-stop shop have greatly eased matters for them. 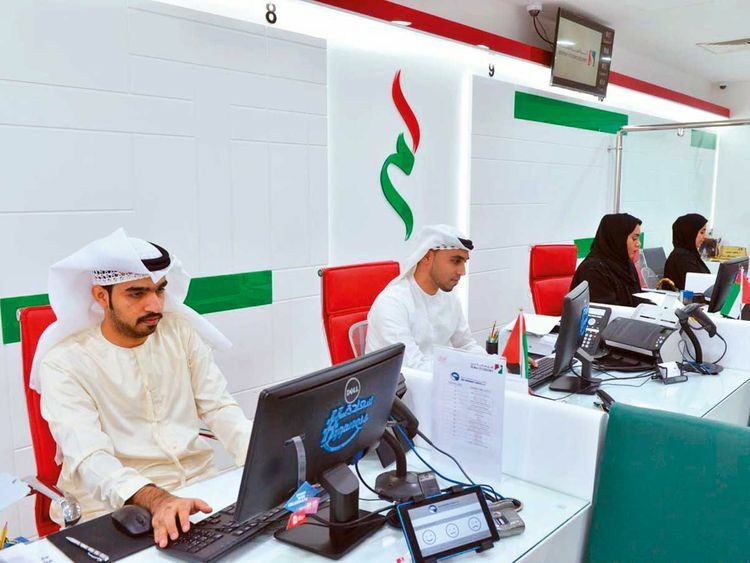 Instead of the previous practice of visiting various government departments — for applications and transactions related to Emirates ID, medical fitness, visa, health insurance and more — residents, public relations officers (PROs) and other professionals can now get their work done in one centre only. Supervised by government departments, these private or semi-private centres are operated mostly under the Tahseel or Amer brand, staffed by professionals trained and authorised to handle government transactions. The centres were launched to reduce the rush at government departments, provide more locations for their services, unify standards and bring various department applications under one roof for closer coordination and convenience of applicants. 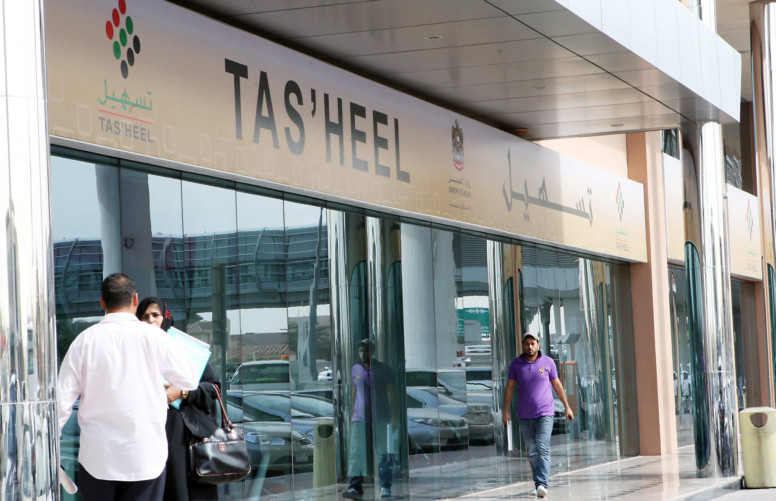 Tasheel centres, an initiative of the Ministry of Human Resources and Emiratisation, are mainly for the ministry’s applications related to recruitment and entry permits of labour and domestic workers such as maids. Spread across the seven Emirates, a total of around 80 Tasheel centres also provide services of a dozen other government entities, including Emirates ID and medical fitness applications. Meanwhile, Amer centres, which were launched by the General Directorate of Residency and Foreigners Affairs, provide residents mainly services ranging from issuing entry permits to issuing, renewing or cancelling residency visas. There are over 55 Amer centres operating in Dubai. In some cases, Tasheel and Amer centres are located next to each other or even within a single facility. Each visit begins at the reception counter, where customer service professionals ask applicants what government service (or multiple services) they are seeking. Their documents are checked to see if everything is in order, and they are issued a token number relevant to their application. Customers wait on long sofas or neatly arranged chairs, some helping themselves to complimentary tea and coffee. Many centres also have washrooms, prayer rooms and small cafés. Screen displays and sound alerts notify them when it is their turn and what counter number to visit. After a successful application, they visit the cashier for payment and present the receipt to the counter agent. In case there is an issue with the application, such as a missing document or unclear copy, the customer is informed about the steps he or she needs to take to rectify the issue. “Customers never go back empty-handed. 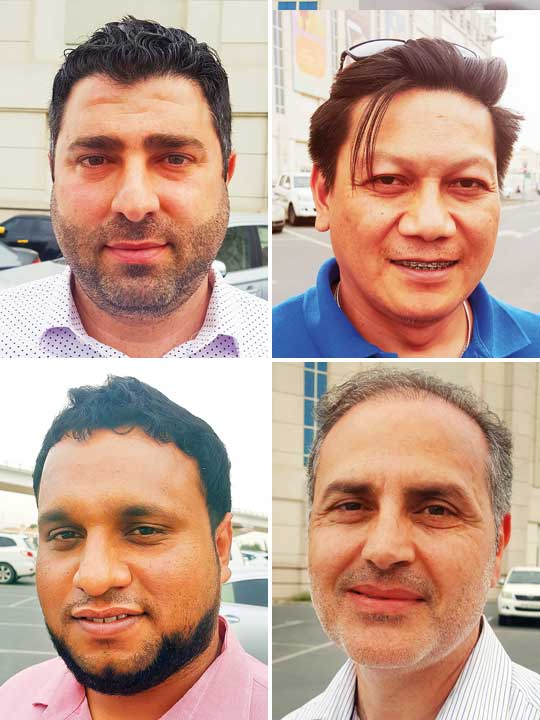 I’ve been using Amer and Tasheel for almost three years now, for both my work and family applications, and I’ve had no problems,” said Omar Sharabi, an Indian expat in Dubai. Abdul Qadir, a businessman from Syria, said: “Previously, parking was an issue at some government departments. I always come to the Tasheel and Amer centres on Al Waha Street in Dubai because there’s always parking available and they’re both together in the same place. Ody Orense, a Filipino PRO, said he has no complaints regarding the centres. “I visit Tasheel regularly for labour contract typing and Amer for visa stamping. If your papers are Ok, there’s no stress at all with anything,” Orense said. According to Samir Raslan, a Syrian businessman in Dubai, the process is “simple” to follow and the service is “very good and fast”.